The sensor in the attached photo was screwed into the back of my cylinder block just under the carburettor. 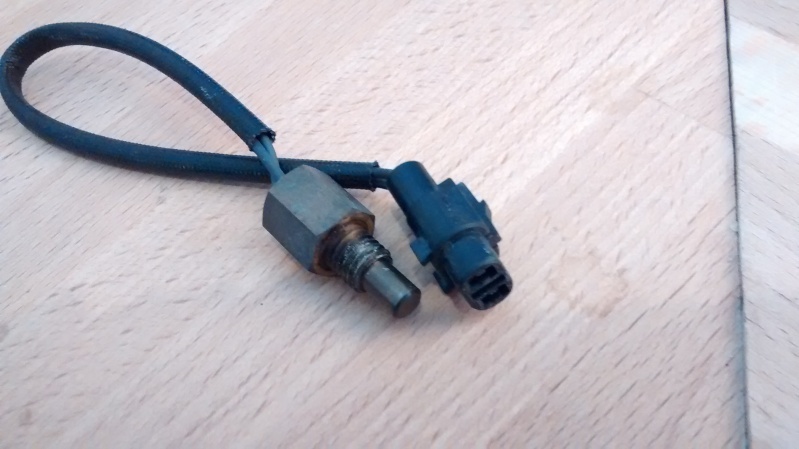 I removed it because the electrical connector was not connected to anything and I can't find anywhere to connect it to. Can anyone tell me what this is and what it should be connected to.